Enter your email below to get your free training! Just 4 of the many great training modules. Just because this is a free course doesn't mean I'm going to skimp out. I take you through the entire process of creating a simple store that will GENERATE INCOME on DAY ONE! 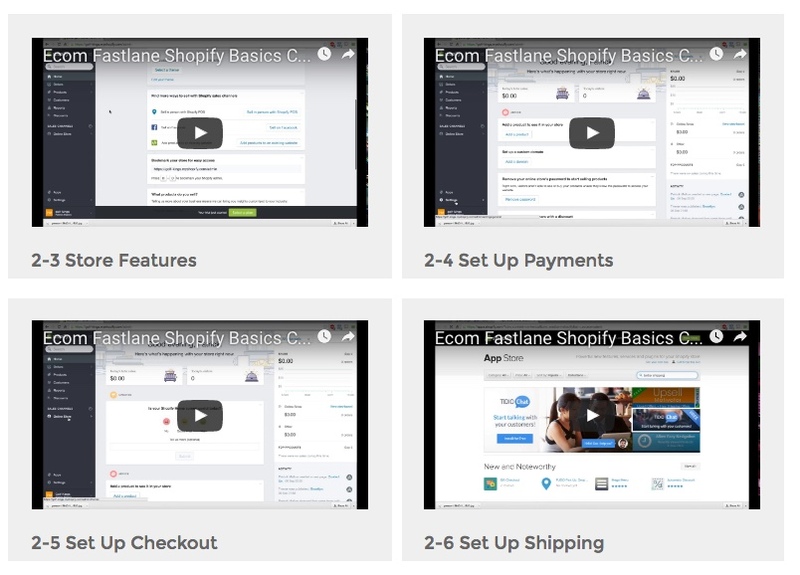 ✓ Learn how to start your store. 50 Niche Ideas to Get You Going NOW! 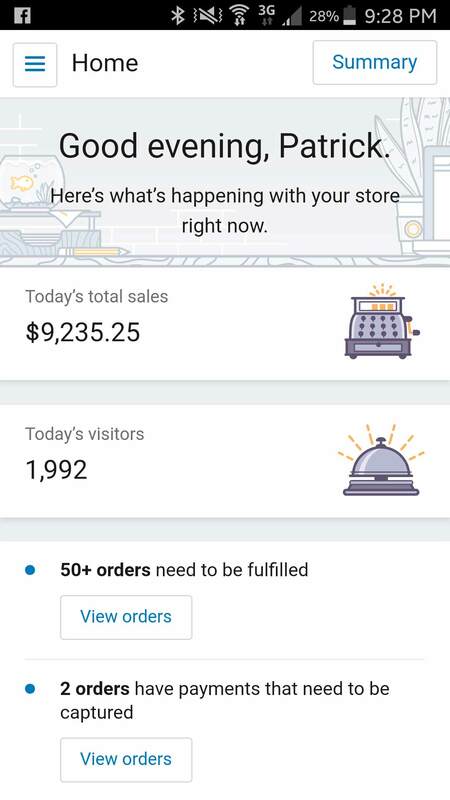 And that's just one store. With so many proven niches, you can duplicate, replicate and repeat the process over and over again. I will give the list of the hottest niches that will make you money today. Start targeting hungry buyers NOW.